This may be used as 3 months of lessons for one person, or 1 months of lessons for 2-3 people. That includes the use of a judogi and the introductory membership to Judo Ontario. 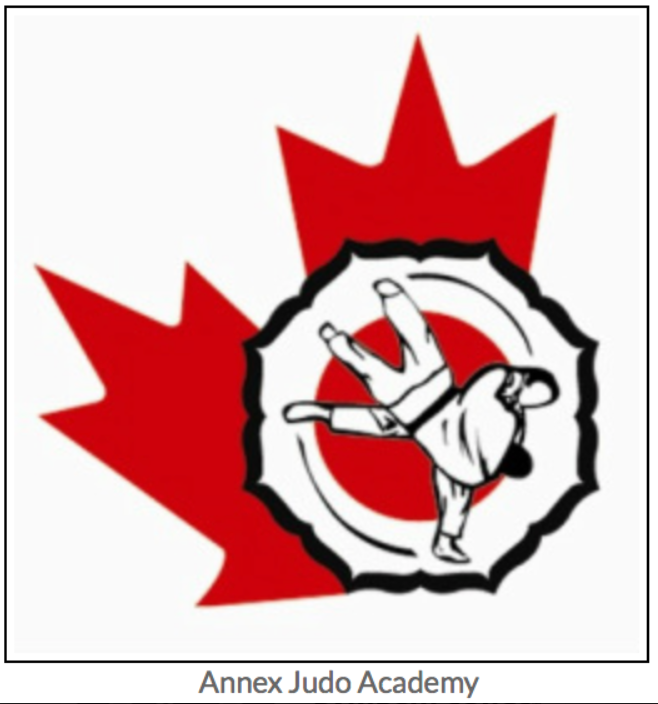 The Annex Judo Academy (AJA) is a community based judo club in Toronto dedicated to the education and promotion of Kodokan judo. Our members range from 5 to 70 years of age, beginner to international competitor with separate classes for adults and children as well as our combined sessions where our entire judo family trains together. We are primarily a recreational judo club, that provides competition opportunities ranging from club level to international level events. Our judo classes are delivered in a multilevel format and frequently we have top-level judo athletes training along side novice level participants, in a spirit of co-operation based on mutual growth.